How Does Testosterone Treatment Work? At GameDay Men’s Health, our goal is to diagnose and treat overall hormone health in a safe and effective manner. Our testosterone treatments are performed in a safe and comfortable environment with your specific needs in mind. 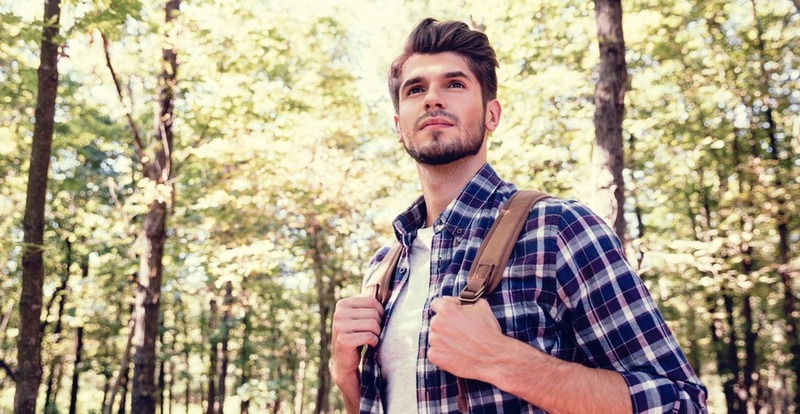 Each treatment is customized to address the specific concerns and needs of each patient and our medical team will follow up with your throughout your treatment to ensure you are achieving the full benefits of our testosterone treatments. If you are in San Diego or its surrounding areas and think you may be experiencing the effects of low testosterone, contact our office in Carlsbad today! 1. We will begin your treatment with a quick blood test performed in our in-house lab. This simple test will evaluate your hormone levels and help us diagnose your symptoms. This test can be completed within 30 minutes and is easily scheduled for a lunch hour. 2. After receiving the results of your blood test and reviewing your testosterone and other hormone levels, you will meet one-on-one with a member of our medical team. During this time, we will work together to determine the best game plan for you. 3. If your blood test indicates low testosterone and/or growth hormone levels, we can begin treating you immediately. Depending on your individual needs, treatment may include testosterone replacement therapy, HGH therapy, nutrition and exercise planning, supplements, or a combination of various treatment methods. 4. If you are a candidate for testosterone replacement therapy, we can administer your injections in the privacy of our mancave-styled office or you can choose to administer the injections yourself in the comfort of your home. Prior to sending you home with your medication, we will teach you how to safely self-administer your injections. 5. Every five to six weeks, you will return to our office for follow-up blood tests to ensure that your treatment is working effectively and that your hormone levels are fully optimized. Our goal is to help you become re-energized and excited by life, so we will check in with you regularly to make sure your treatment is benefitting you to the fullest. Let the expert staff at Game Day Men’s Health help you restore your energy levels and zest for life with our testosterone treatments, contact our office in Carlsbad today for more information!